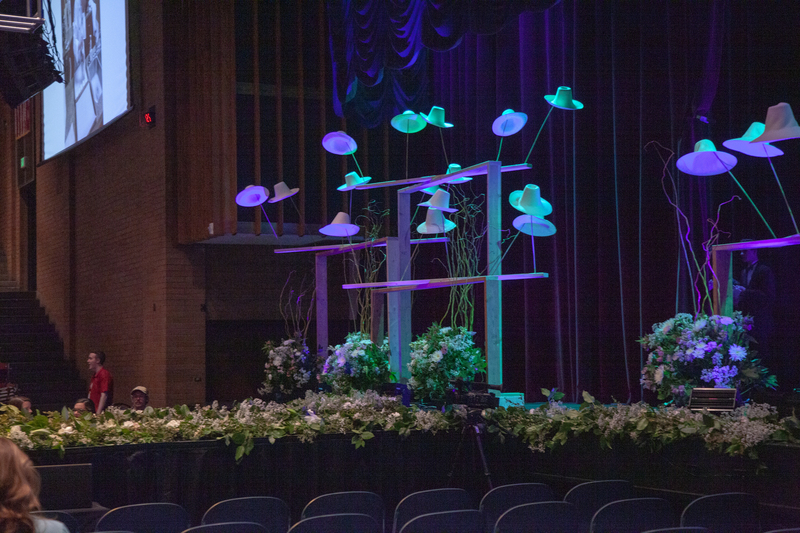 A stage filled the center of the John W. Hart Auditorium. 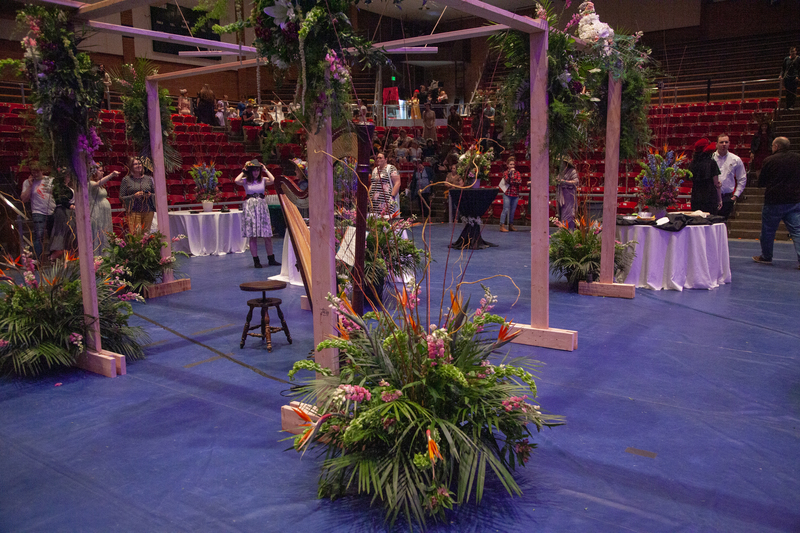 Lights and flowers ran along the catwalk. 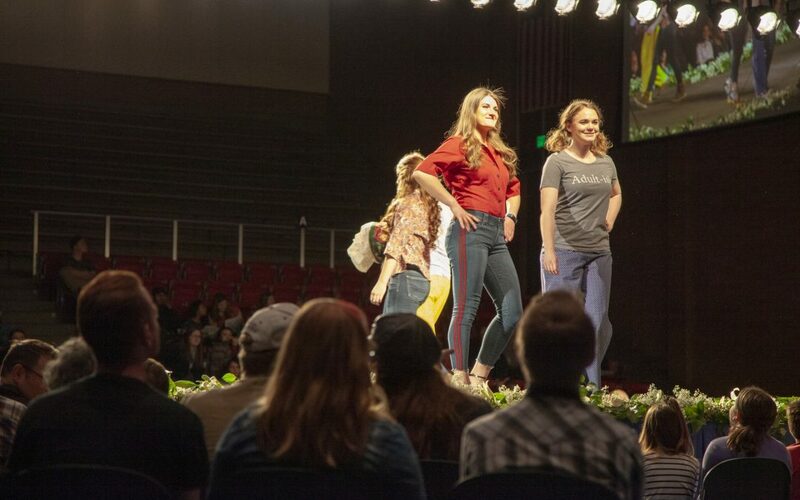 The audience filled seats surrounding the runway on March 30, as models prepared backstage. 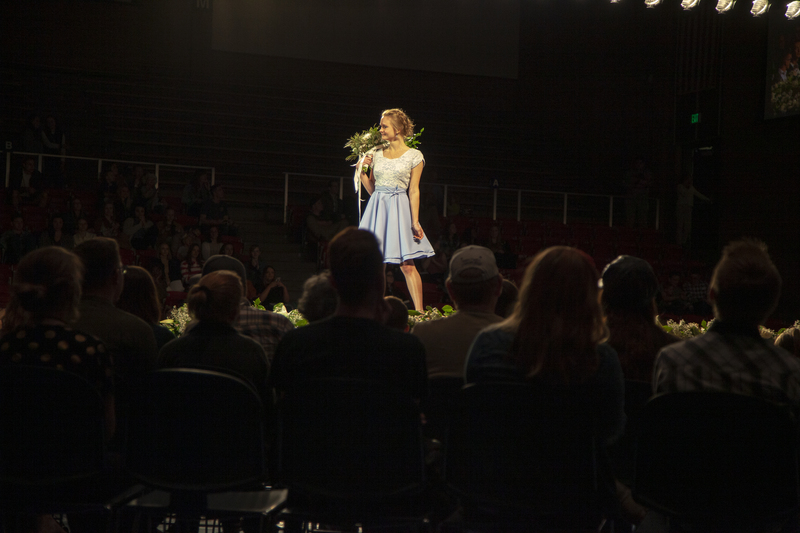 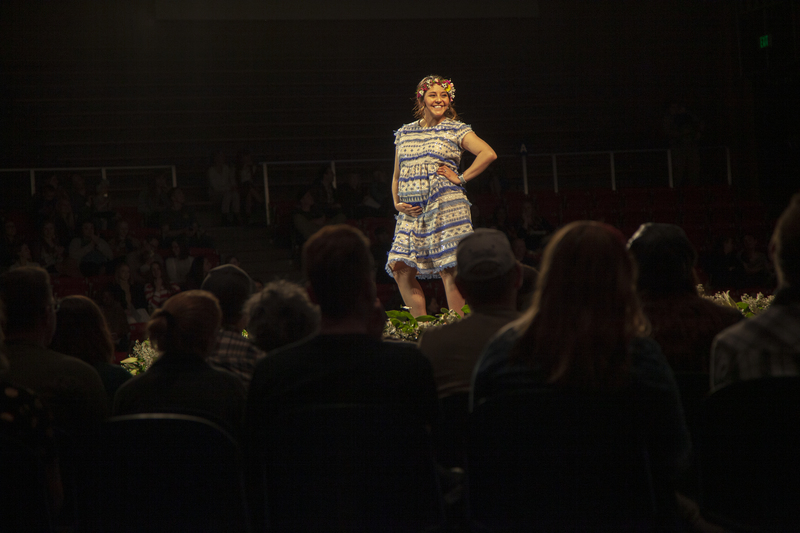 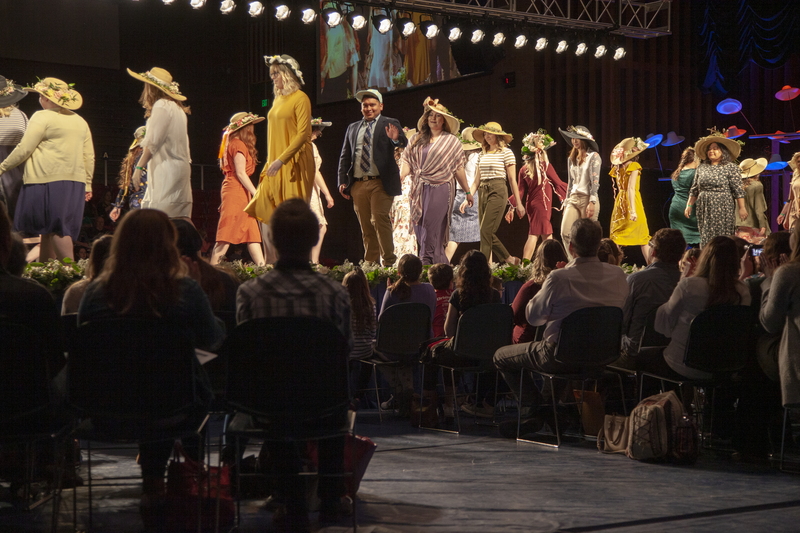 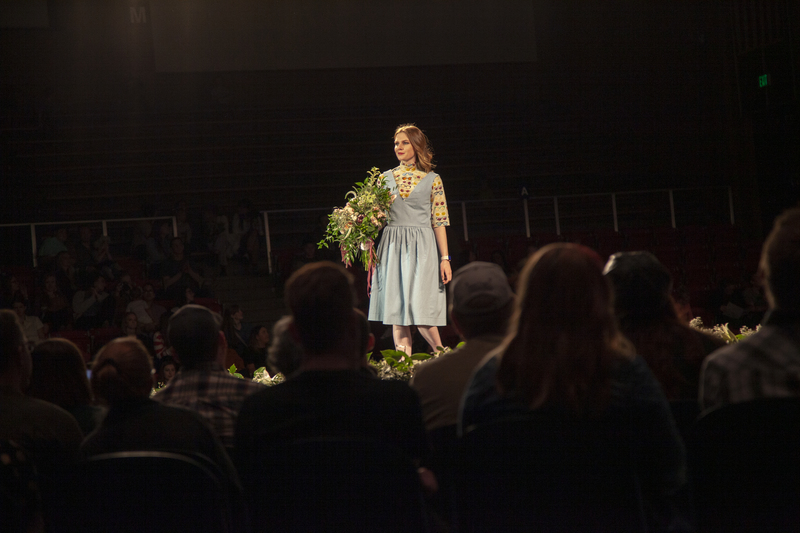 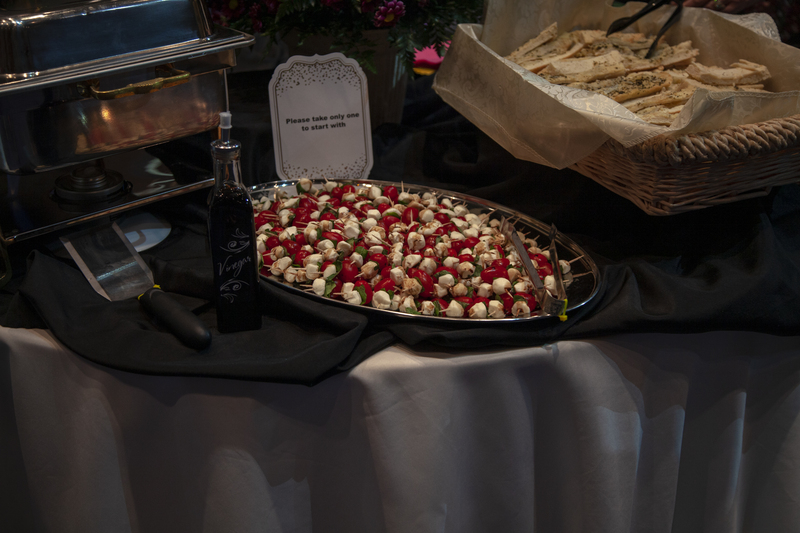 Every semester, apparel design, floral design and food science classes come together for Transcendence Above the Trend, an event which is the capstone for the apparel entrepreneurship students. 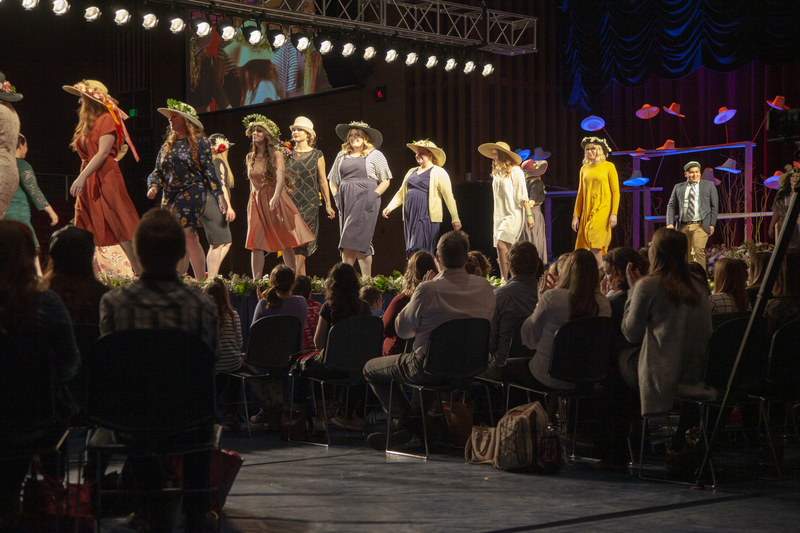 Megan Wilhelm, a sophomore studying elementary education, said the fashion show was a part of her grade for her children’s sewing class. 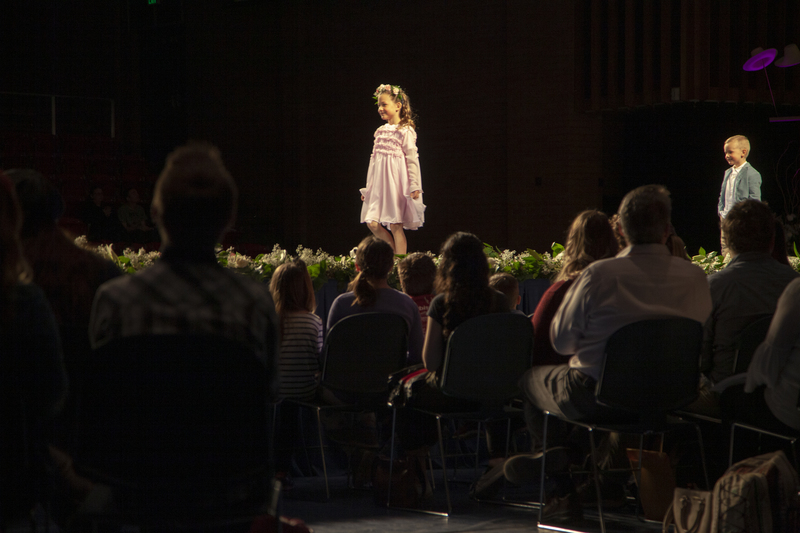 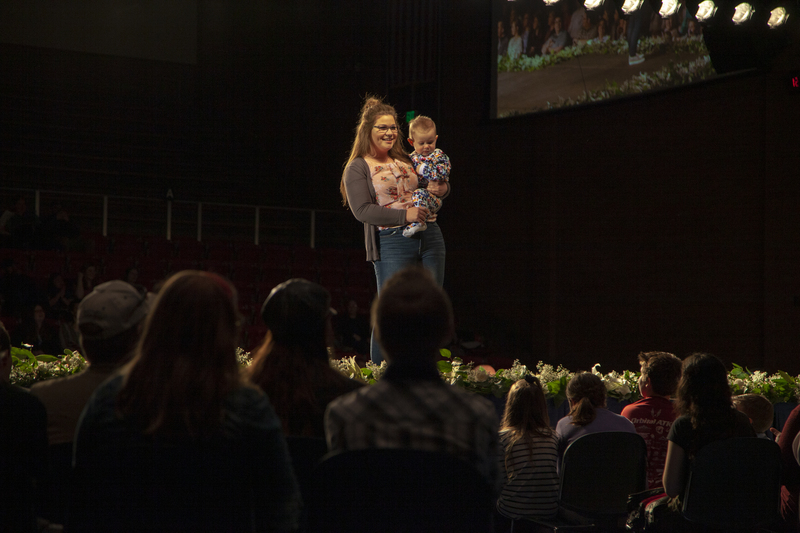 “My favorite part of the fashion show was being able to see the clothes I made on my adorable nephew,” said Wilhelm.